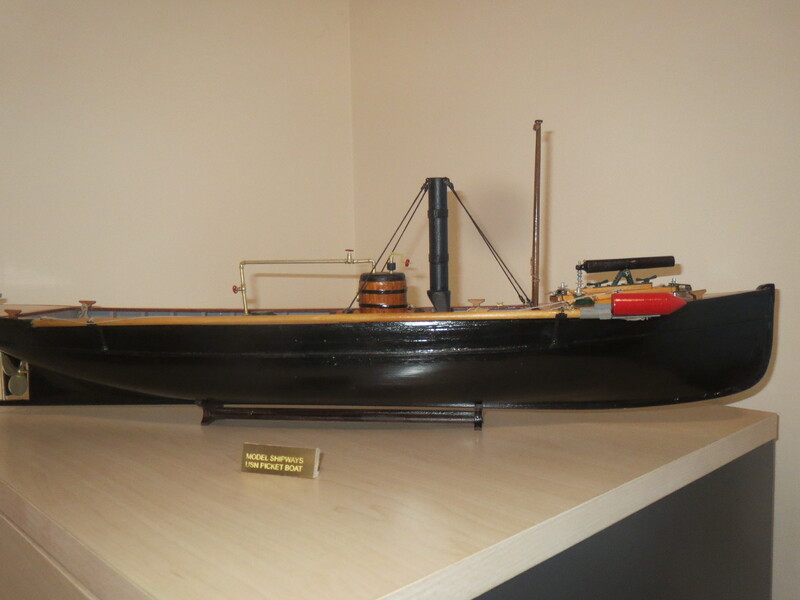 Picket Boat #1, a steam launch, was built in 1864 to support of the U.S. Navy's blockade of the Confederacy. 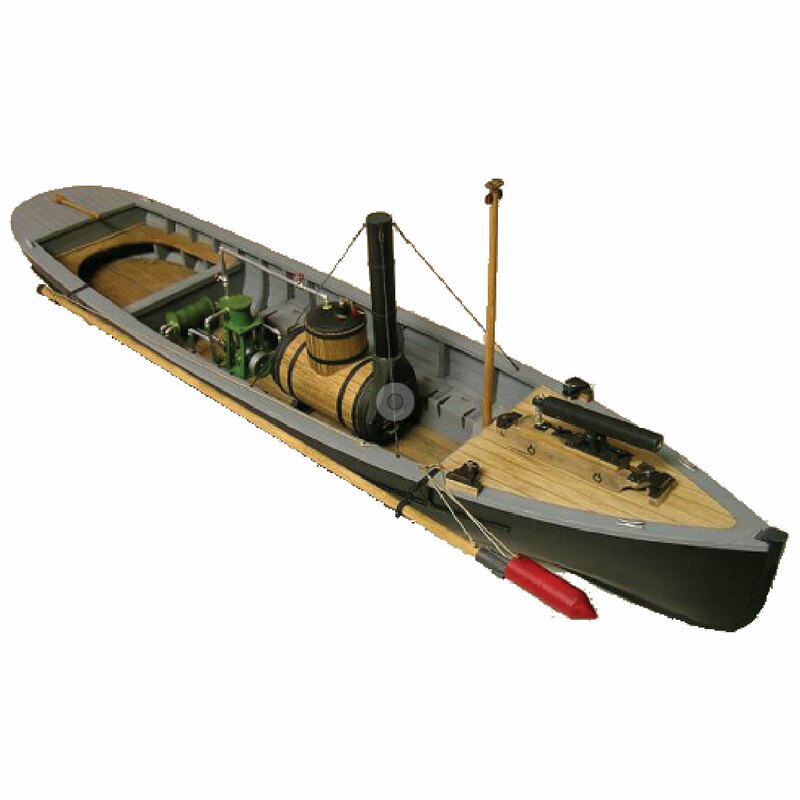 Outfitted with a spar-torpedo, she could also attack larger enemy vessels. 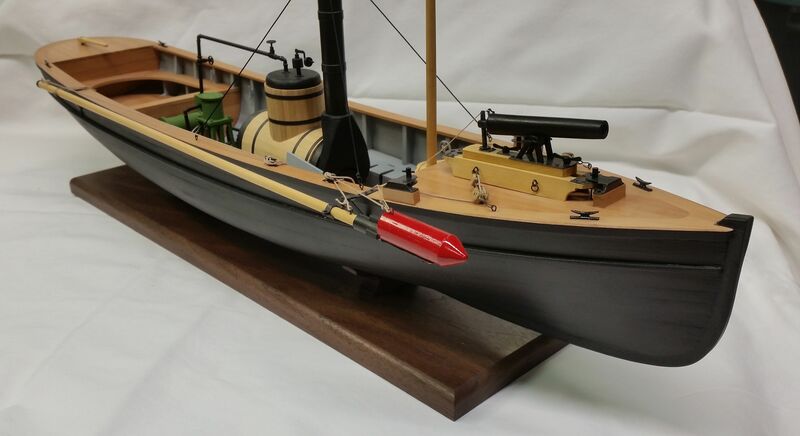 On the dark night of 27-28 October 1864, Lieutenant William B. Cushing and his crew took Picket Boat Number One up river to Plymouth, North Carolina. 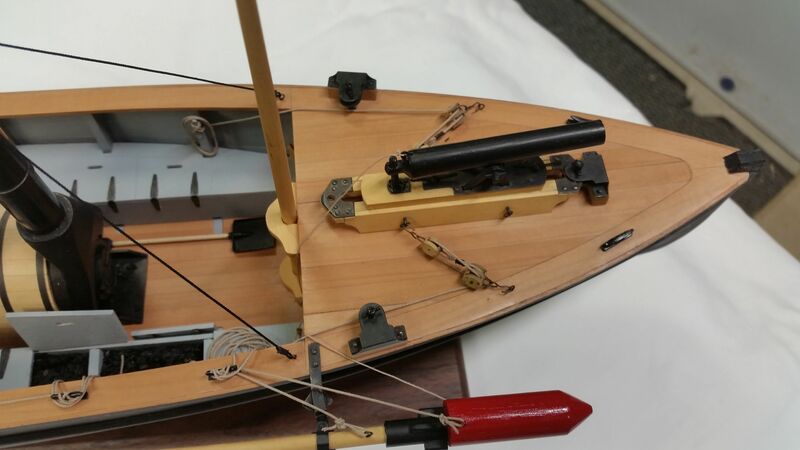 In one of the Civil War's most daring naval actions, they attacked the Confederate ironclad Albemarle, sinking it with the spar torpedo. 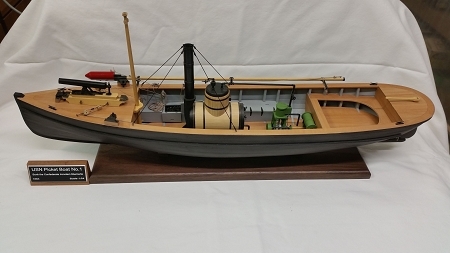 Only Lt. Cushing and one other man escaped, and Picket Boat Number One was lost, but the Union forces on the North Carolina sounds were freed of the great threat presented by the continued existence of the Albemarle. 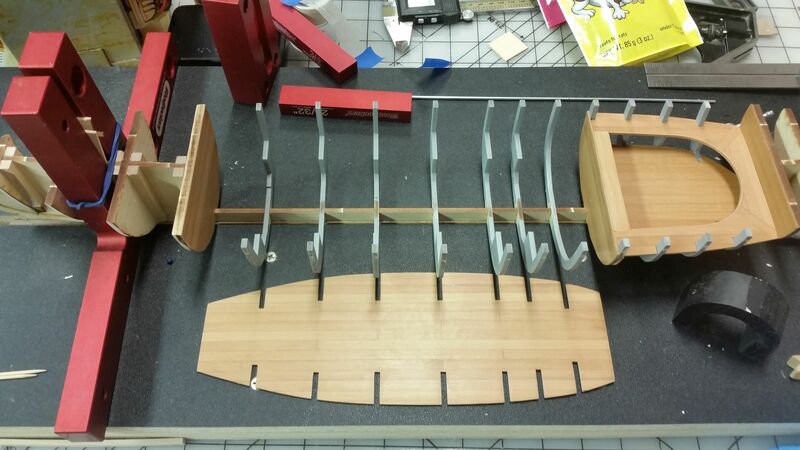 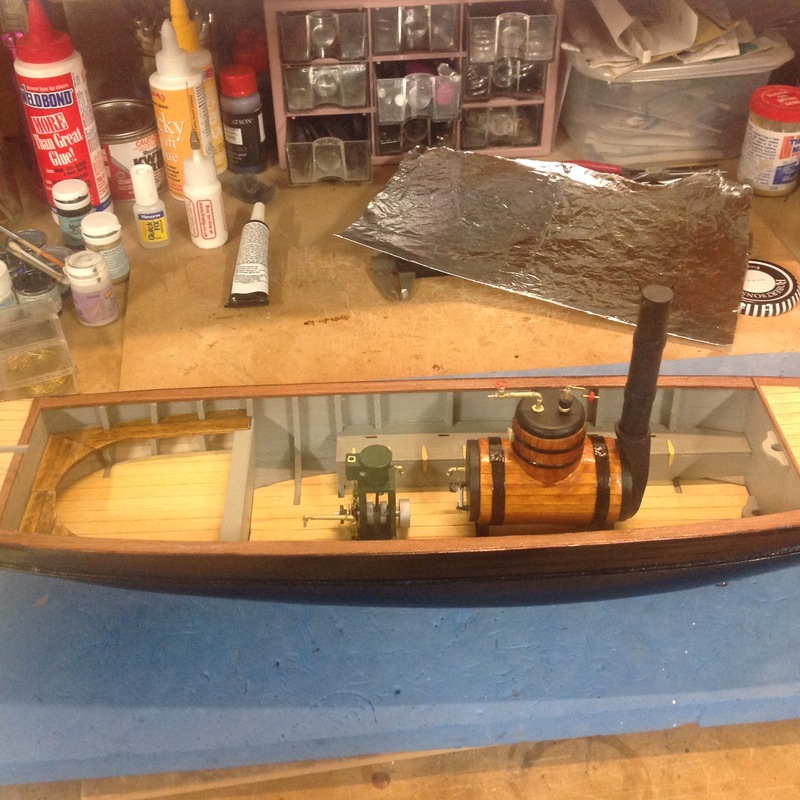 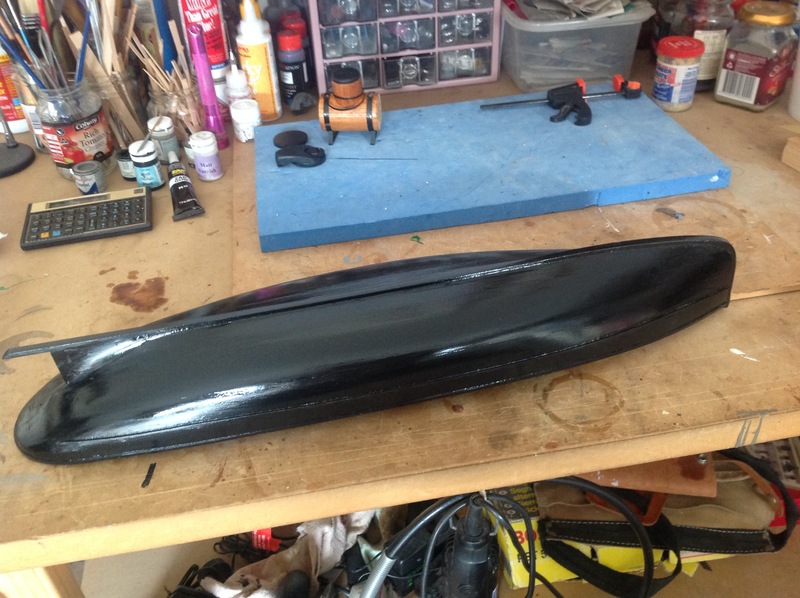 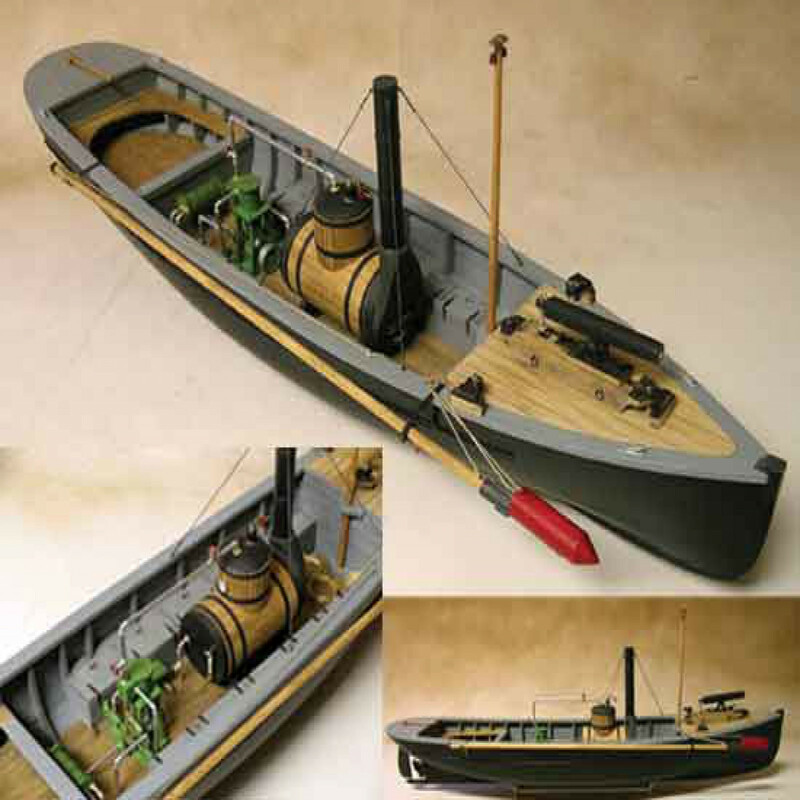 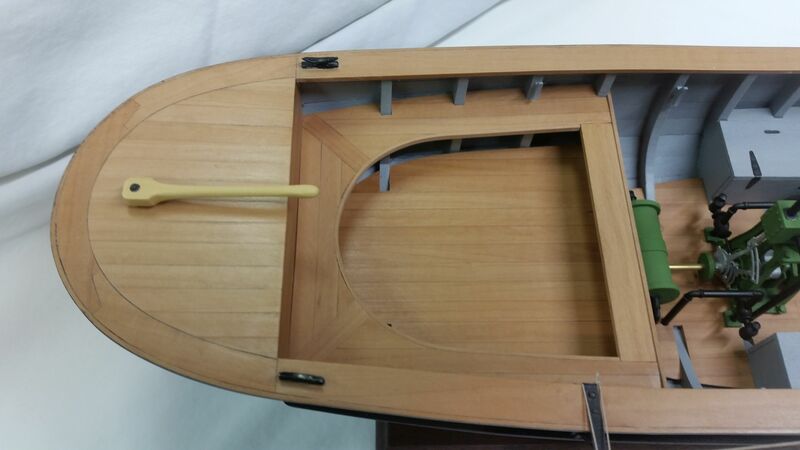 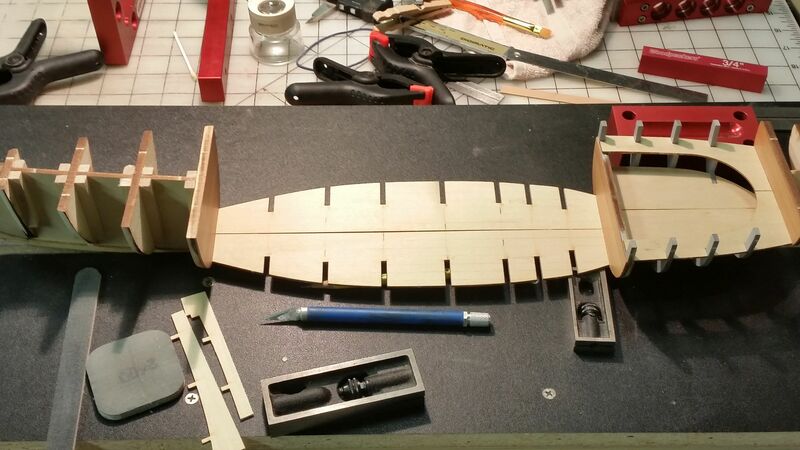 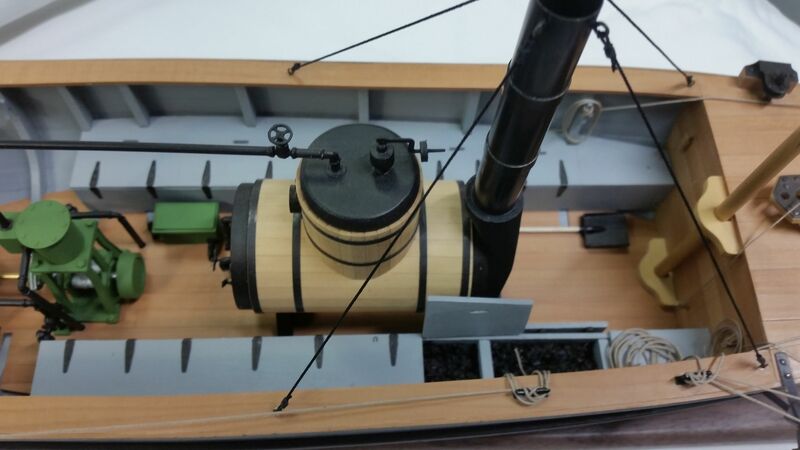 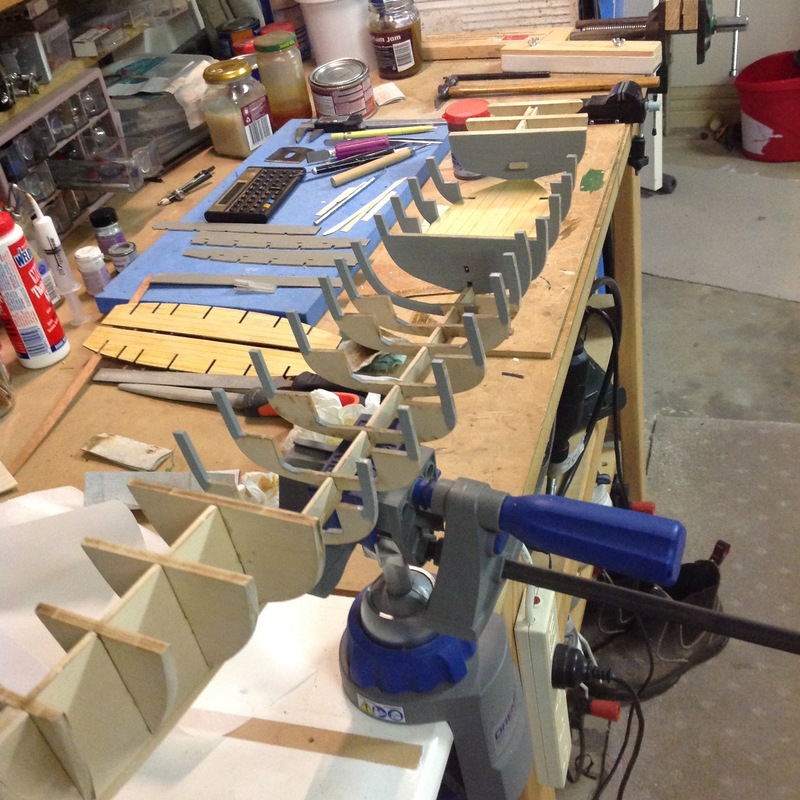 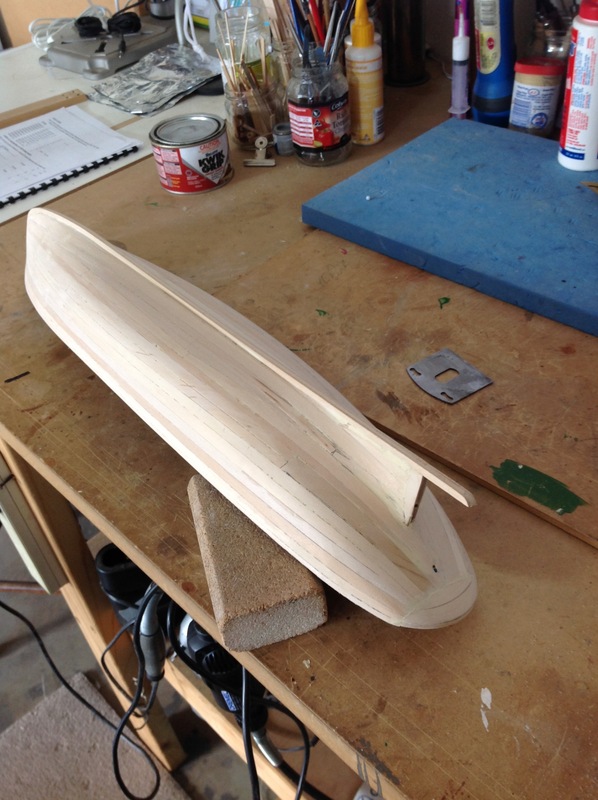 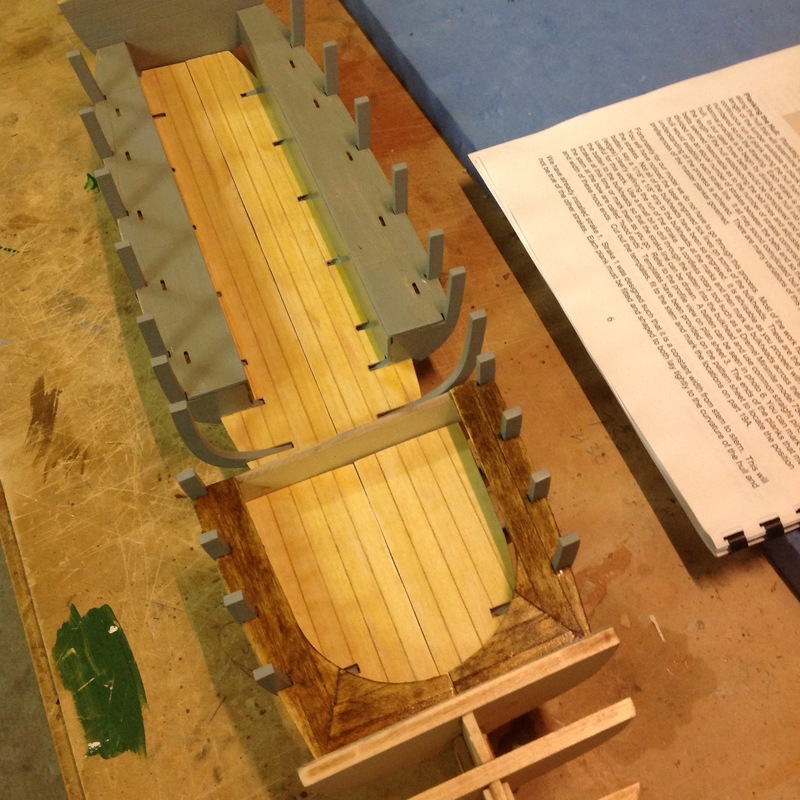 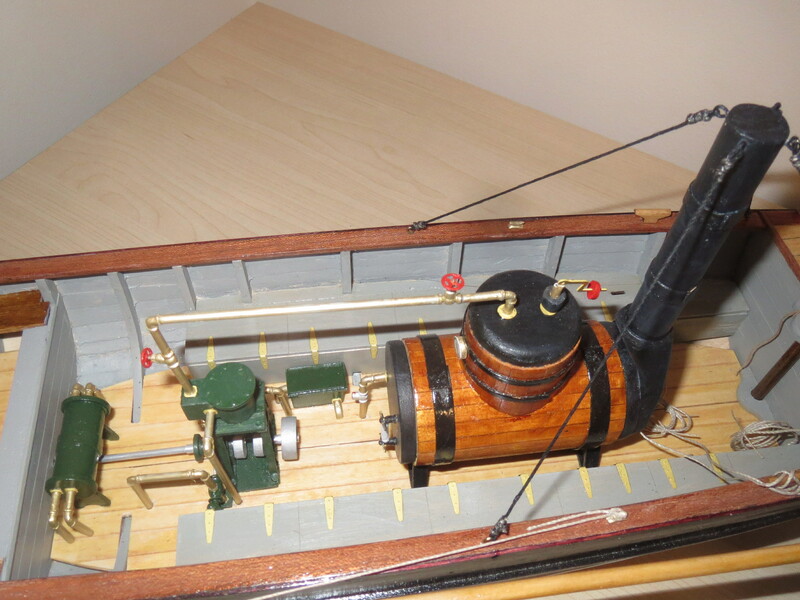 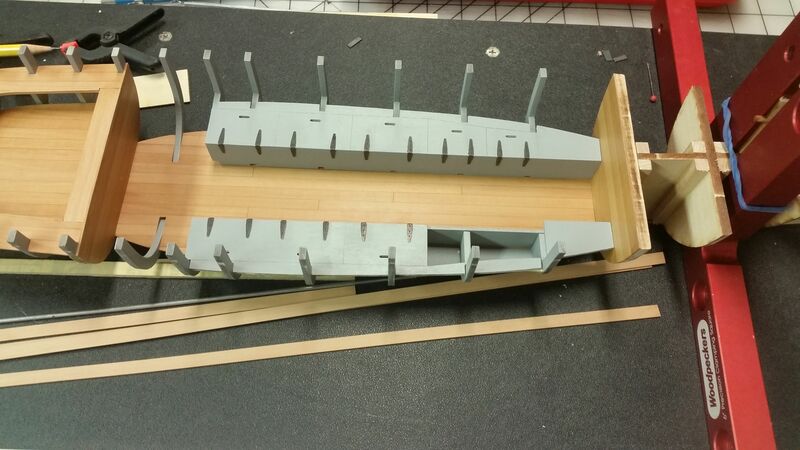 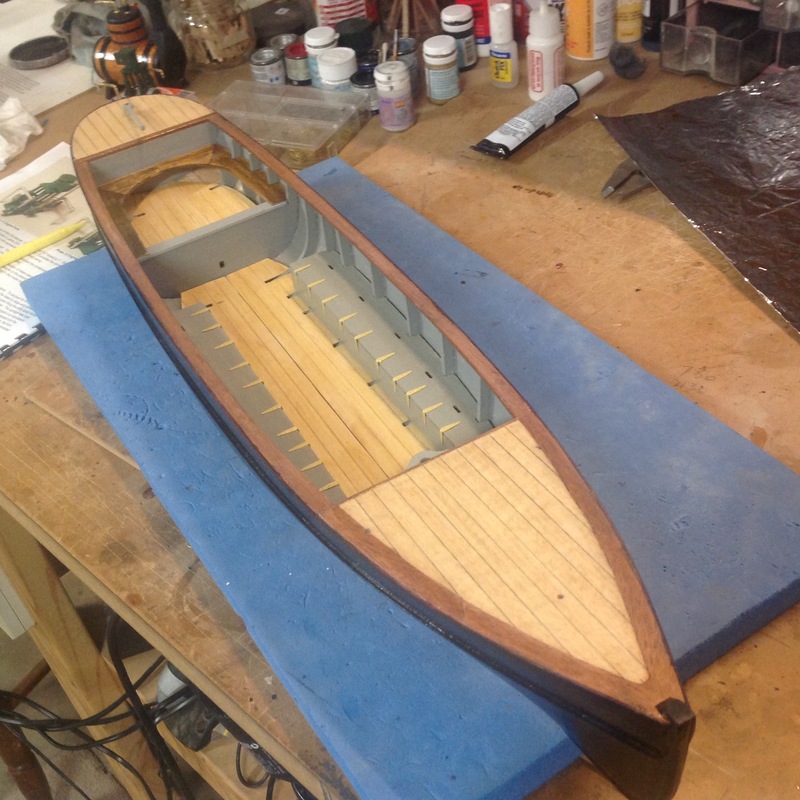 You'll build your model much the same way as the real boat was built almost 150 years ago, using many of the same materials. 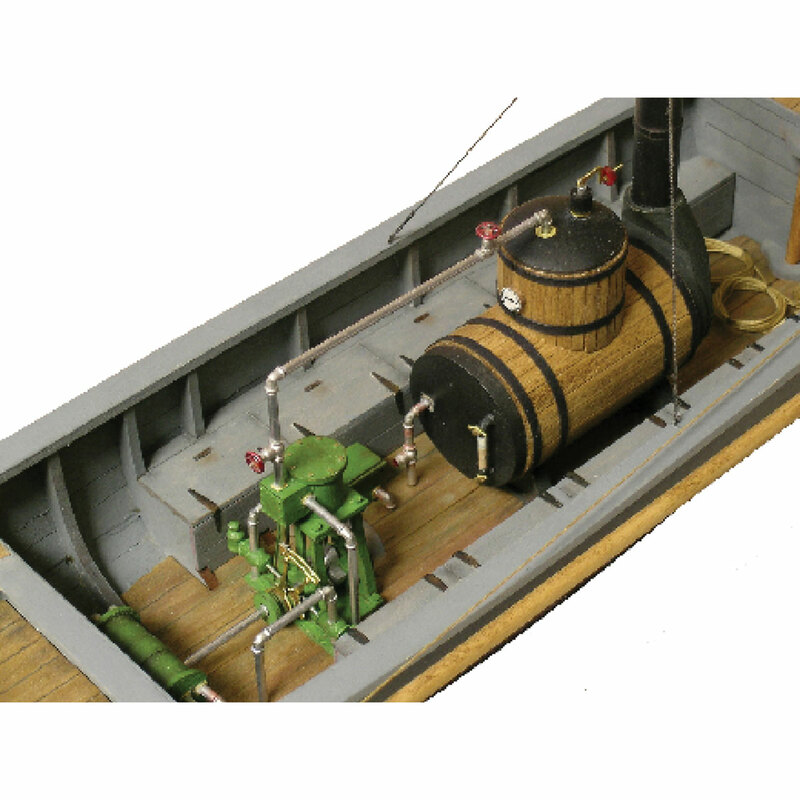 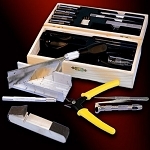 Only, your job will be much easier, thanks to the laser cut basswood parts and ready-made fittings, 5 large sheets of plans and illustrated step-by-step instruction manual. 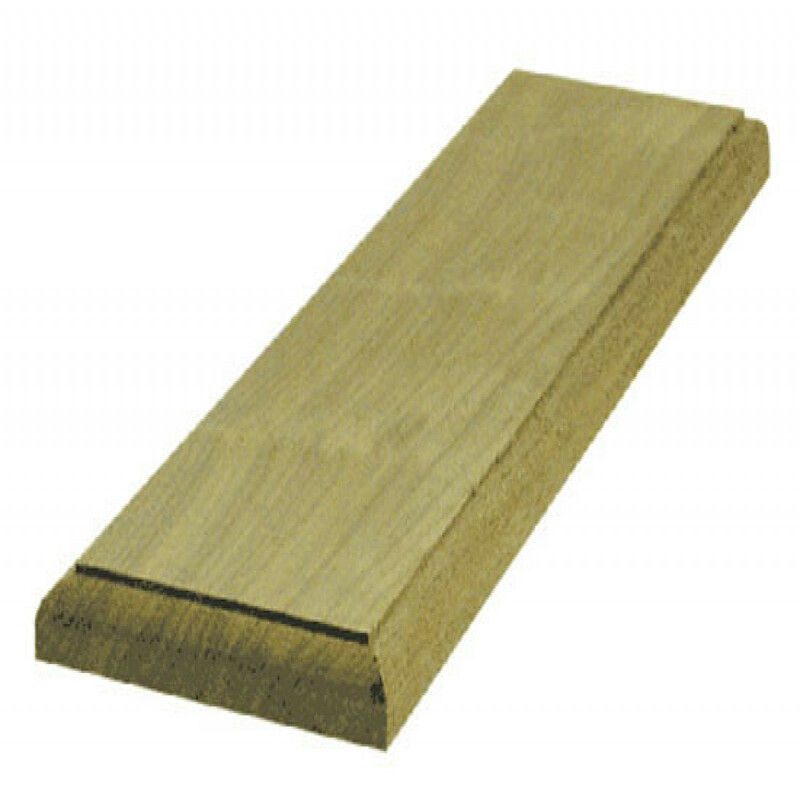 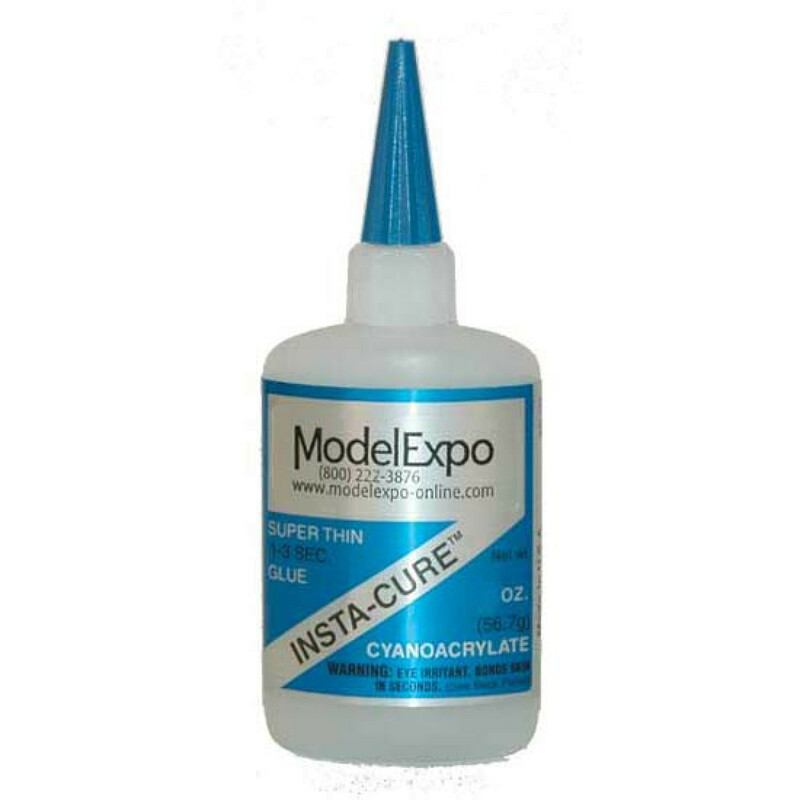 INSTA CURE™ SUPER THIN CA GLUE 1 oz.